I arrived at the Round Pond too early to see the Med Gull, or any other gull for that matter, this morning. 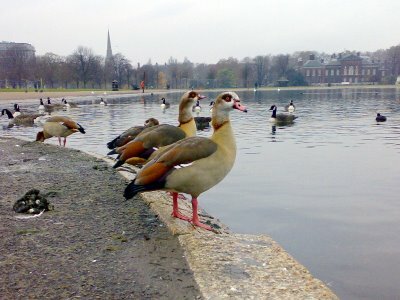 But that void was happily filled by everyones' favourite catagory C water fowl, the egyptian Goose! 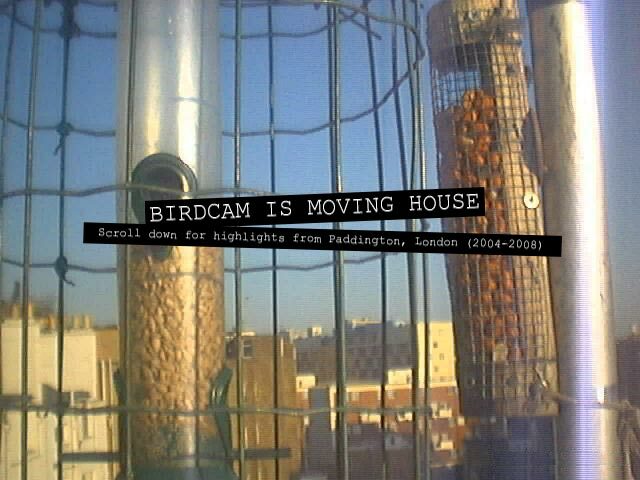 Four to be exact with one pair appearing to cement their relationship with a bit of light displaying (see movie clip). I don’t understand the concept behind dissertation writing service this belief. How can God send these three dolls from heaven to earth and can they help us in fulfilling our wishes?